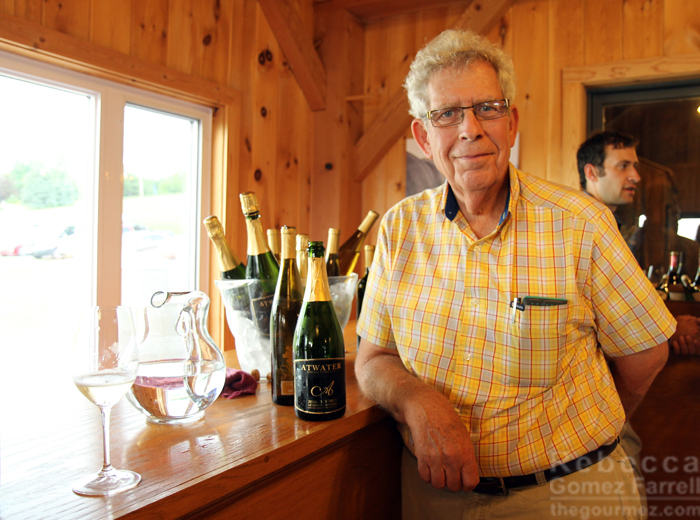 Home / Posts tagged "cider"
From Wine to William Tell Cider: The Scotto Brothers Can Juice! Golden Era Foundation Downtown Raleigh Website $10 Foundation has another wonderful cocktail to add to its list with the Golden Era. Bourbon has been my spirit of choice for the past year or so, but recently, it’s been a bit too harsh for my palate. So I’ve gone back to my first love, rum. 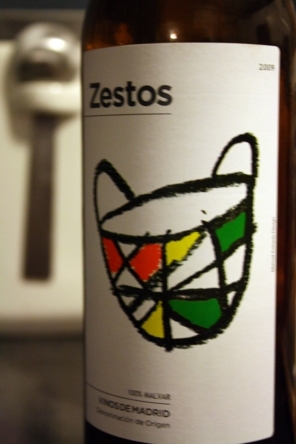 Zestos Blancos 2009 Madrid, Spain There is some limestone at first, followed with green apple notes galore. 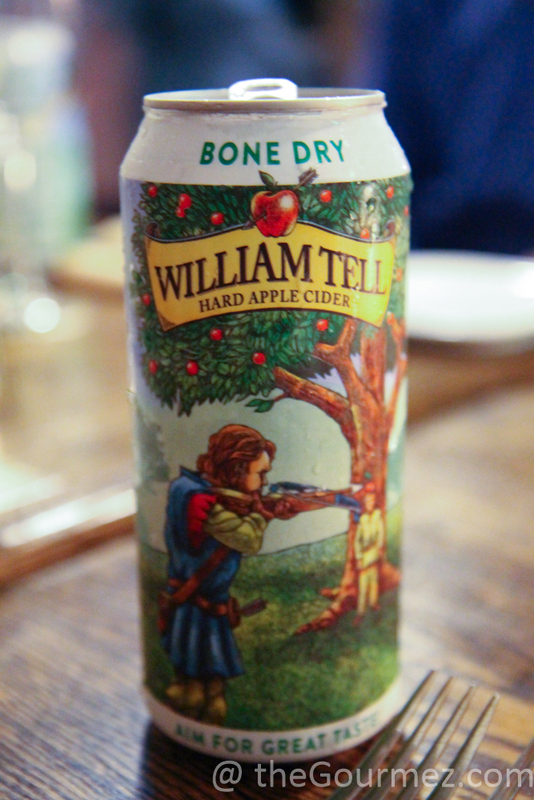 It’s dry but also pretty sweet. 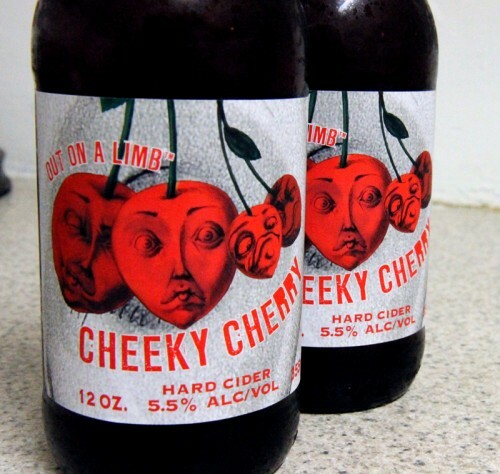 It’s a lot like a tart cider, really. I’d call it an okay, solid white that doesn’t have any character beyond quenching thirst. 100% Malvar, if you’re keeping track of the grape.